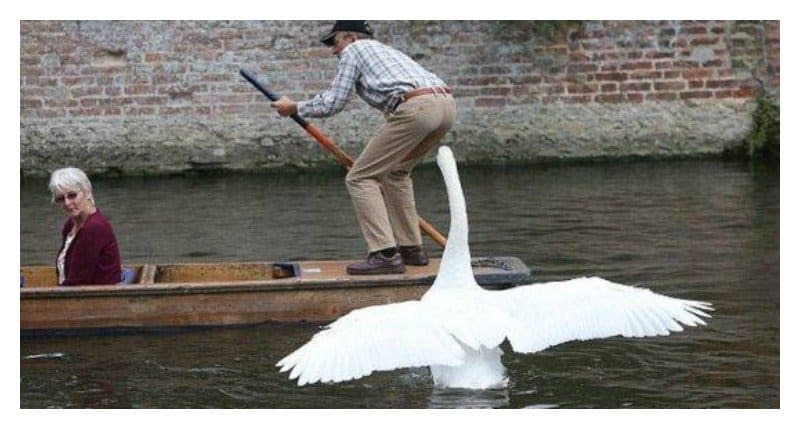 This swan likes big butts and he cannot lie, or maybe he hates big butts, its hard to tell! 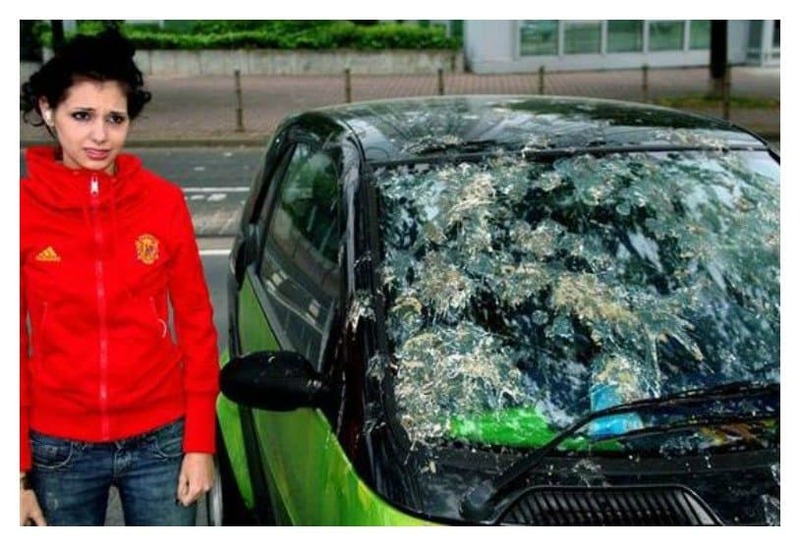 Clearly this was a planned attack by a flock of birds to wreak vengeance on this poor girl. 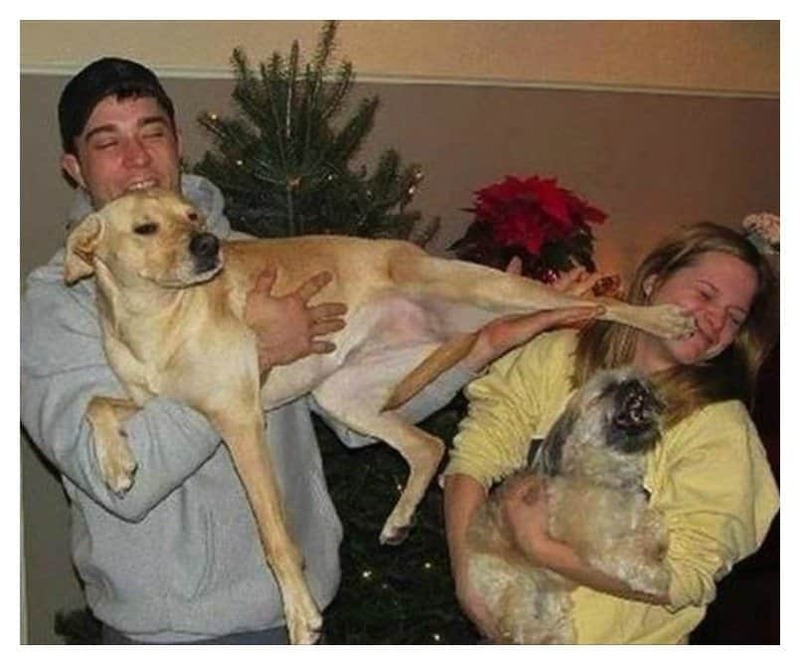 It’s clear that this dog doesn’t want her in the picture; they should just take separate photos and crop her in before someone gets hurt! 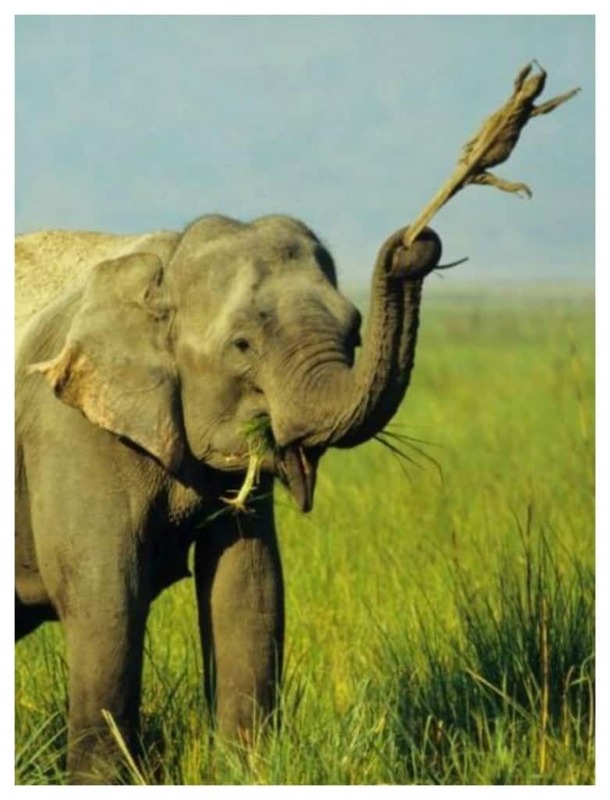 Girl: Time to enjoy my yummy looking sandwich. 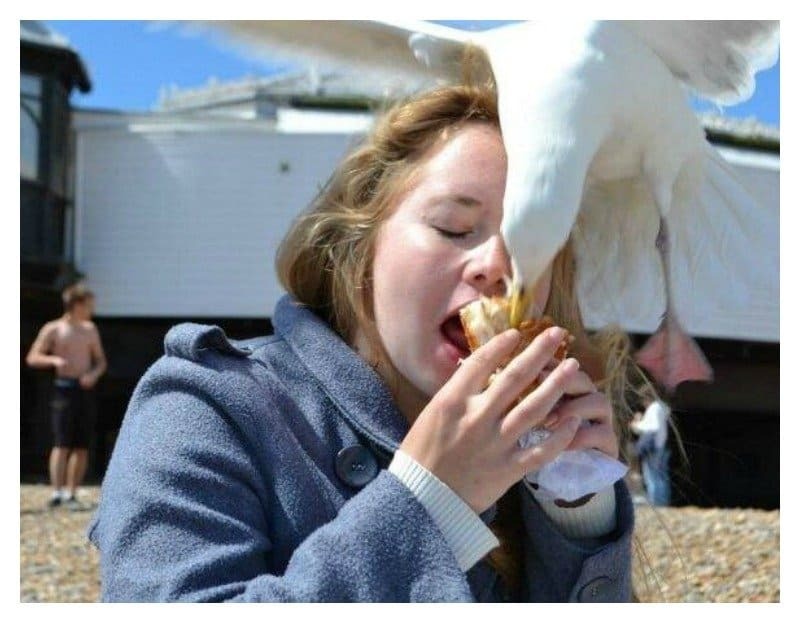 Bird: wait did she say sandwich, I’ll take that, i’m literally starving! 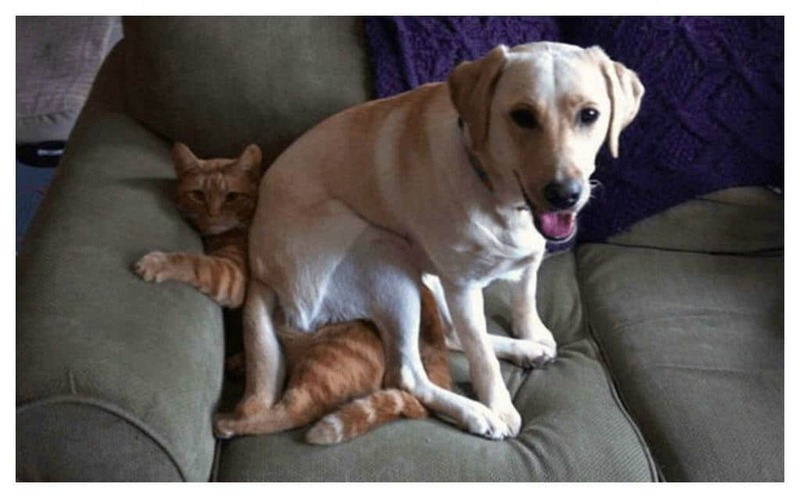 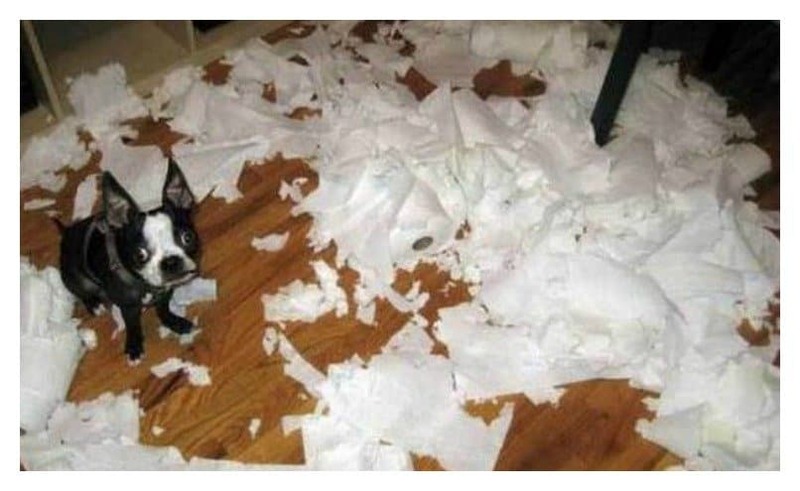 I don’t know how that mess happened, I swear! 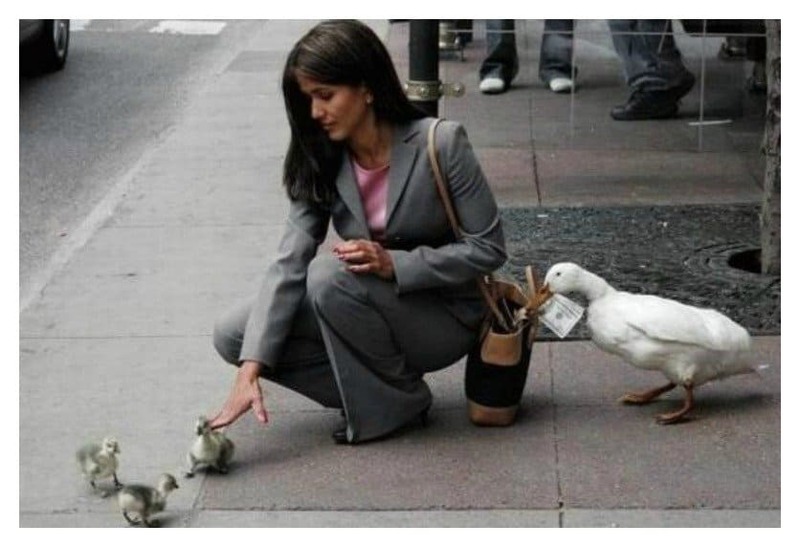 They clearly have a system in place; distract unsuspecting woman while mother duck steals her cash! 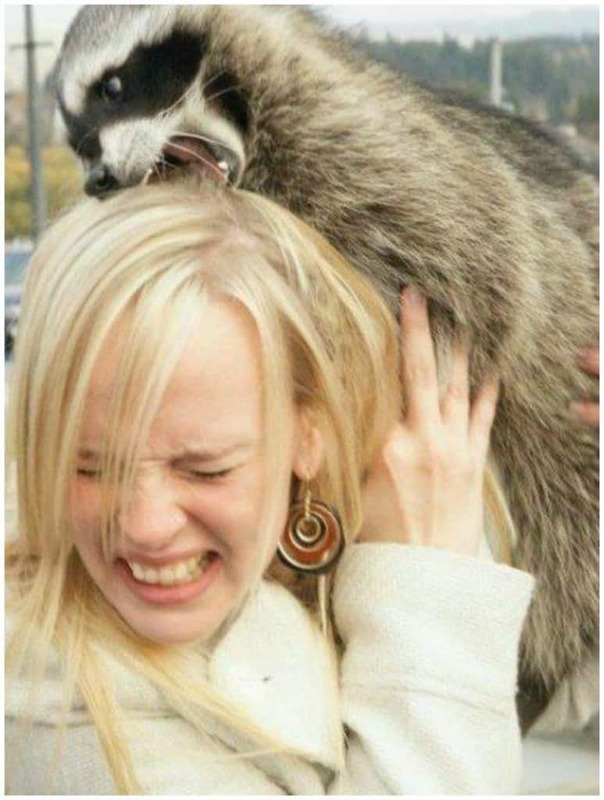 You told me I could save a ton of money on car insurance by switching to Geiko, you liar! 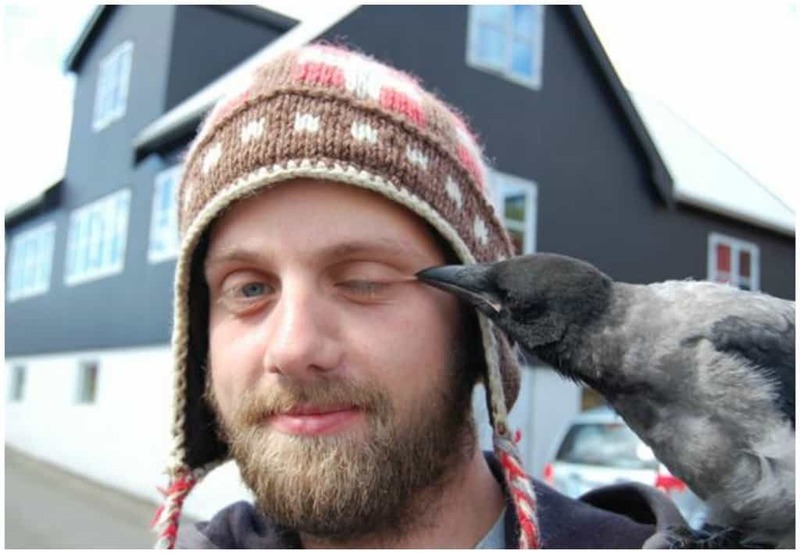 For someone getting their eyes pecked by a bird, this guy sure seems happy! 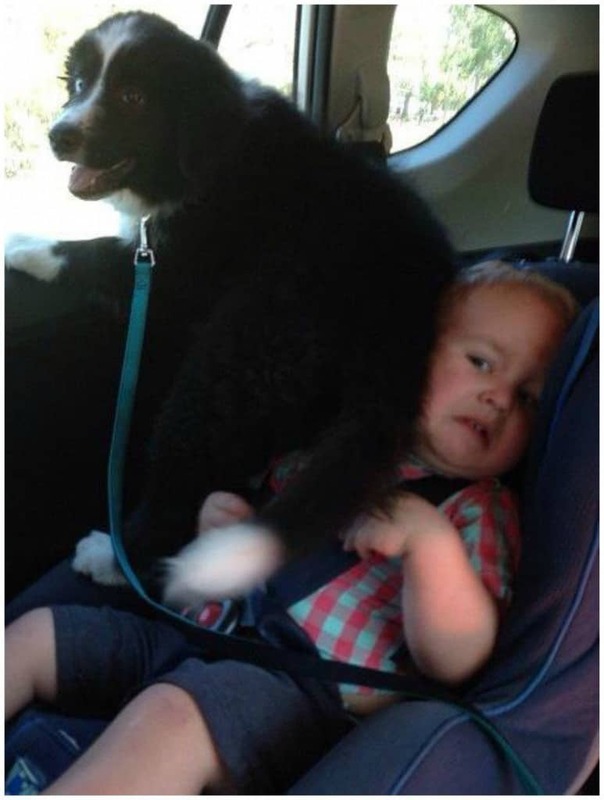 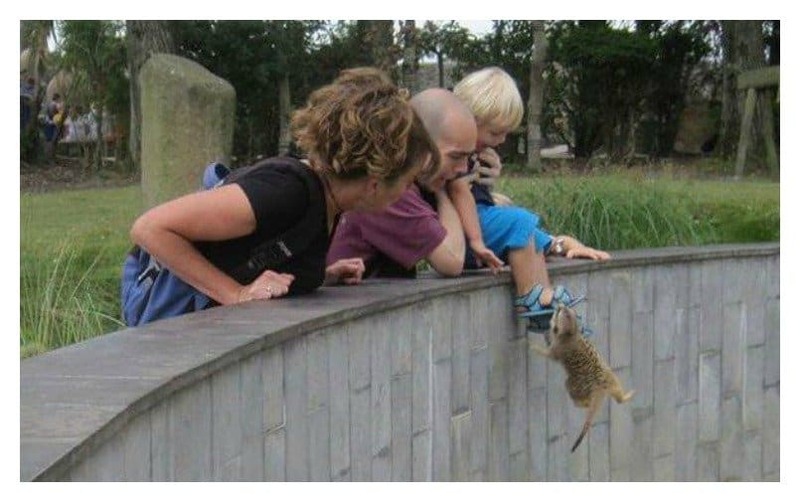 You think this little critter is trying to bite the little boy’s leg; I think he’s just trying to escape to the other side by any means possible. 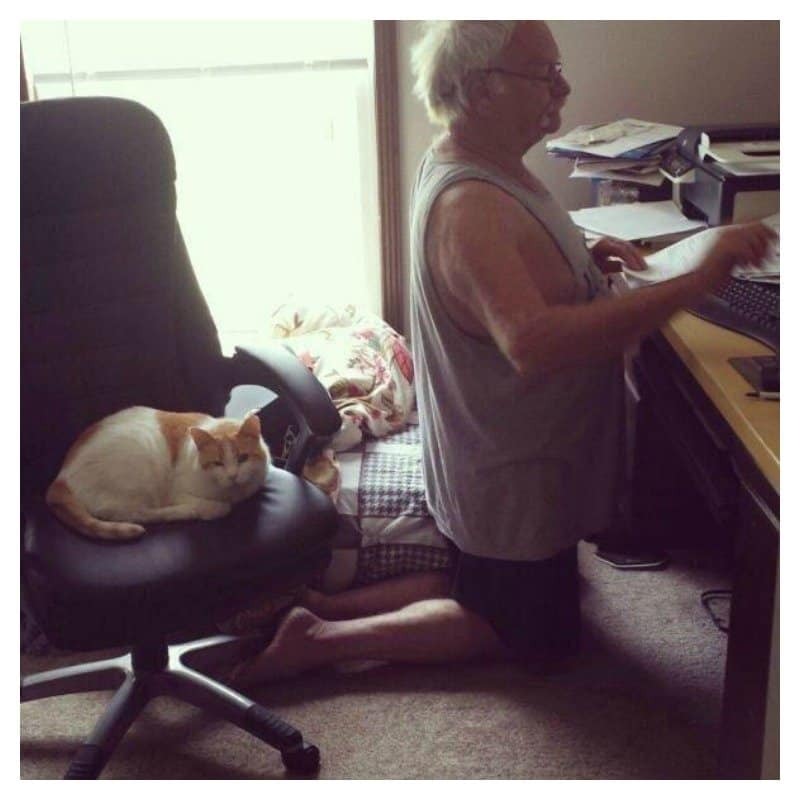 You better kneel on the floor Grandpa, cause I’m not moving from this seat! 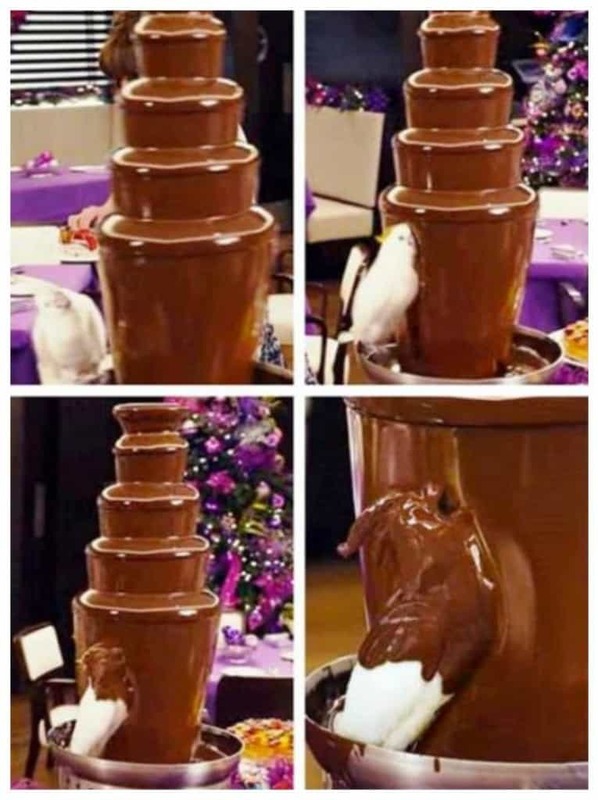 I really need a shower: Oh look a chocolate fountain — that will do. 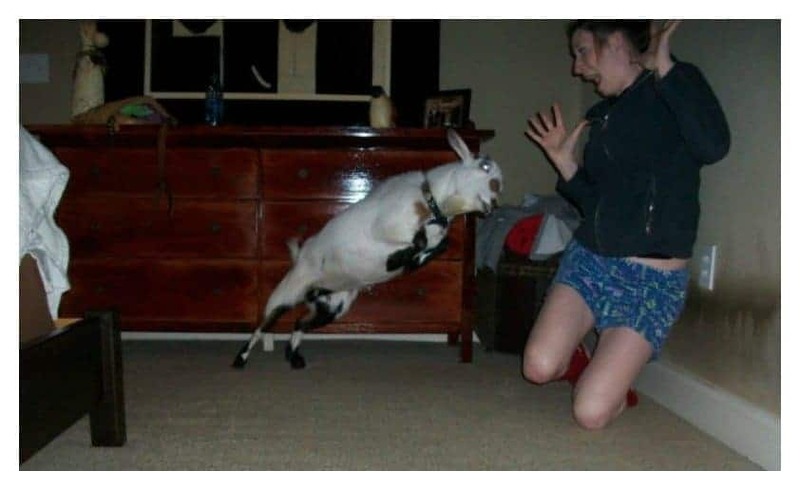 This is what happens when you try to turn a goat into a house-pet. 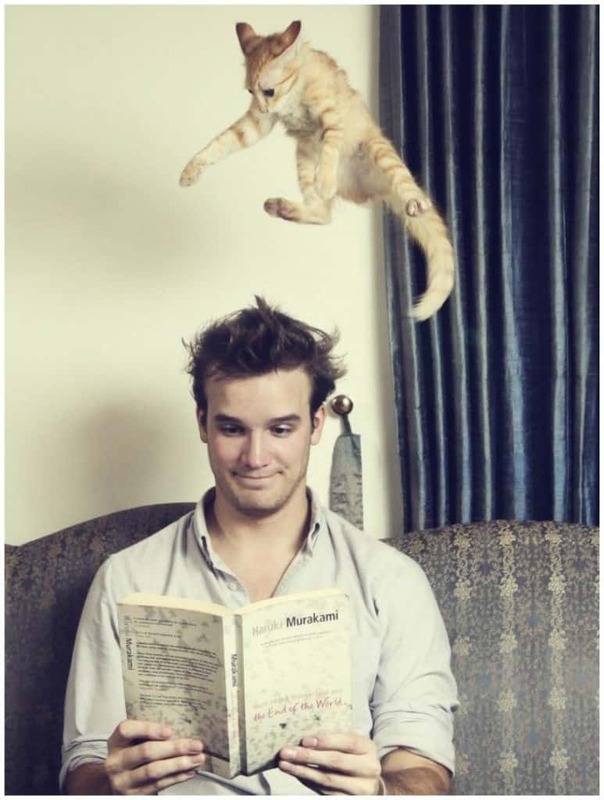 Duh! 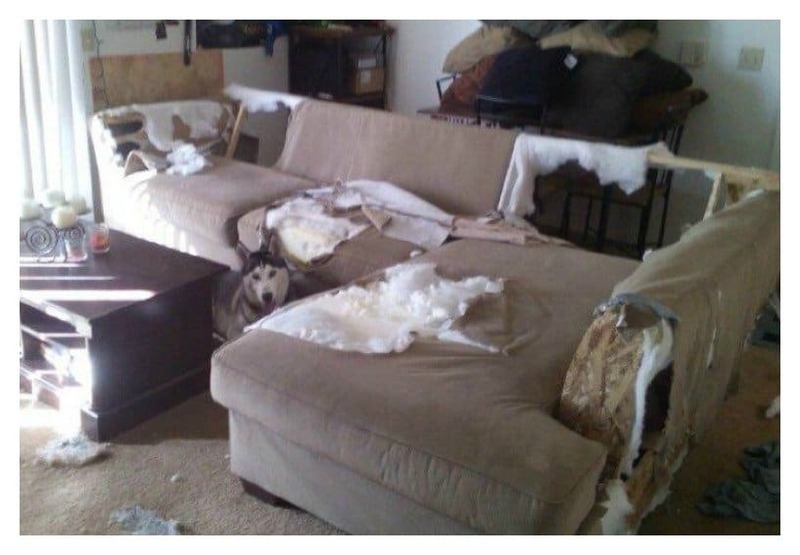 On one hand this couch is completely destroyed, but on the other hand the color didn’t really match the decor anyway! 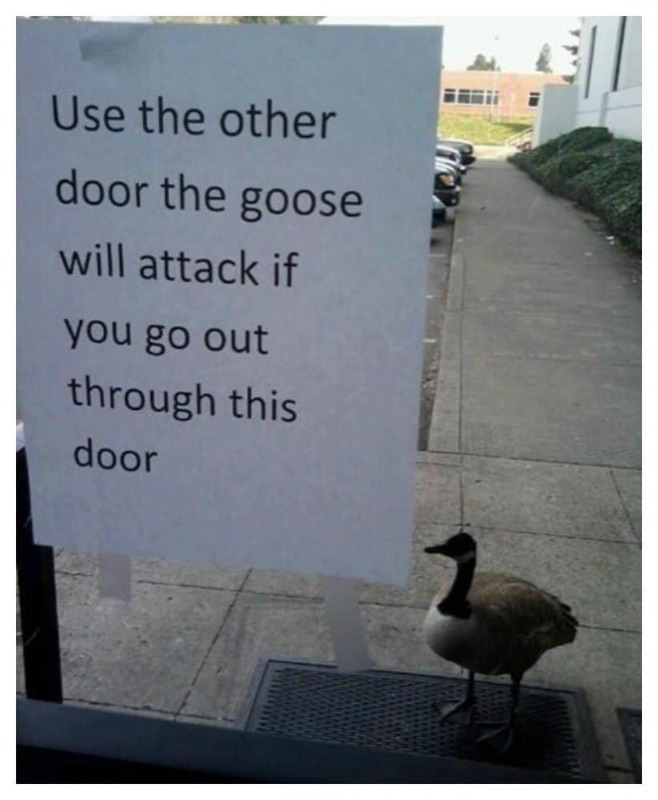 You hire a goose as your security and then you complain when it actually secures the entrance. 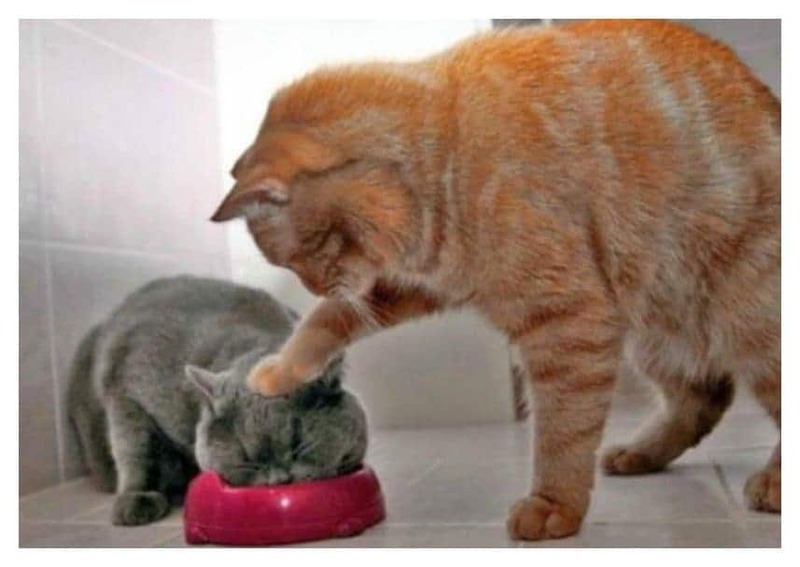 You just can’t please some people! 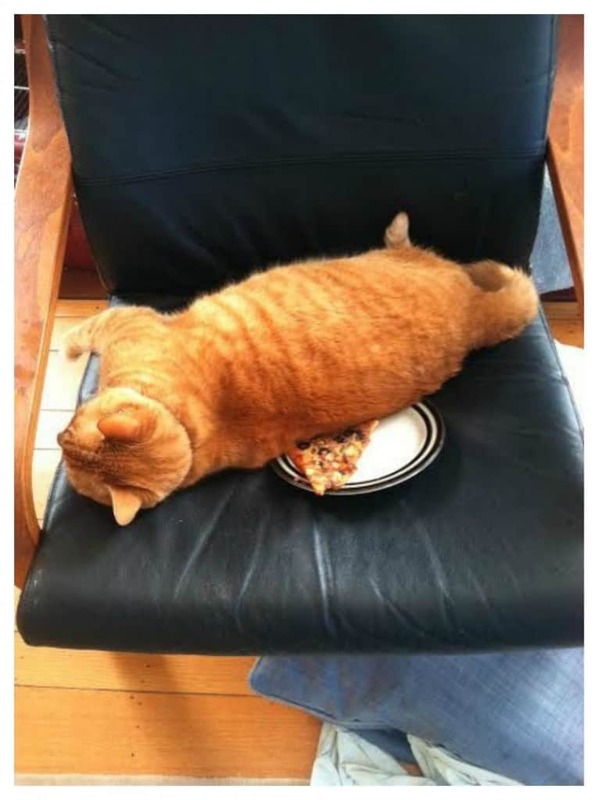 Extra cheese, extra pineapples and extra cat hair please!